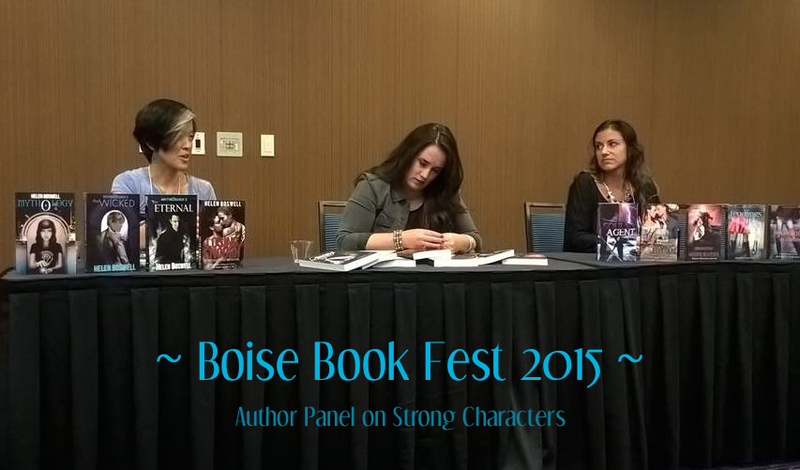 Last month I had the wonderful experience of leading a panel discussion on Strong Characters at the Boise Book Fest. 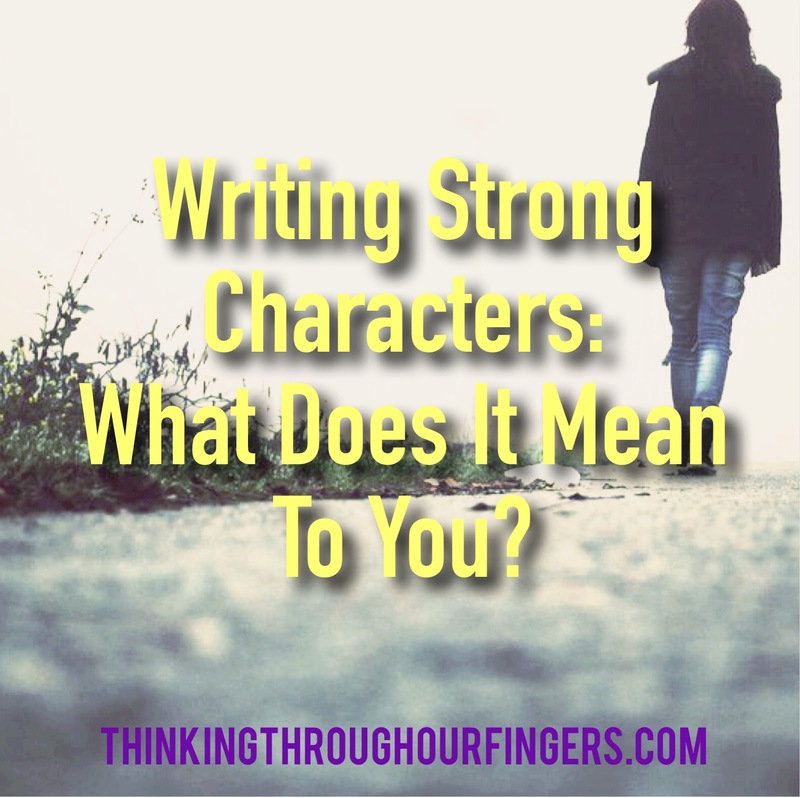 Along with fellow authors Amy Harmon and Wendy Knight, I contemplated the question of what it meant to write strong characters. We had an excellent discussion with the attendees *shout out to Megan P. and Alana C.*, and as conversation unfolded, we explored a variety of ways in which we can view strength. Characters that are strong in the face of adversity: Strong does not necessarily mean that your characters are of superhero-quality or wear black leather pants and wield samurai swords (though they may). The strongest characters are those that face adversity and hardship but persevere. If you think about the most interesting superheroes, they aren’t invincible. They are the ones that work the hardest to win their battles, whether the conflict is external or coming from themselves…which brings me to the next category. Damaged characters that undergo strong emotional growth: Your characters might not be “classically” strong. They may have multiple flaws and make terrible decisions. 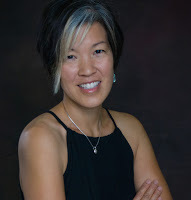 But they could be strong if they have a positive change character arc (see this helpful post on How to Write Character Arcs by K.M. Weiland) and undergo substantial growth during their story. Independent “stand-on-my-own-two-feet” characters: Your characters could be strong in the sense that they are self-sufficient. I write romance (or include romantic elements) in all of my stories, but my characters don’t need that relationship to be a whole human being. Instead, it’s something that they want and are willing to fight for. Characters that are strong supporting-actor types: Maybe the main character in your story isn’t the strongest one in the story. It’s possible for you to have a strong secondary character that facilitates the main character’s growth. Think of these characters as being analogous to the supporting actors of the TV/movie world. They aren’t the focus of the story, but they are characters that move the main character through his/her arc. The strength in these secondary characters often appeals to us too, and we can root for them. Characters that mirror your own strengths: We’re writers. We go through a lot of emotional ups and downs, and though we sometimes forget this when we’re riding the unpredictable roller coaster of the writing business, the longer we stick with it, the more we grow. So perhaps my best advice of all is to think about yourself and what keeps you going when faced with hardship. What allows you to pick up the pieces and keep going when you feel broken? What do you do to support others during dark times? What gives you the strength to stand alone (or with others) and fight your greatest fears? Maybe it’s a samurai sword that helps you do it, but I’d bet it’s something else entirely. What do you view as the qualities of a strong character? We’d love to hear your thoughts below!